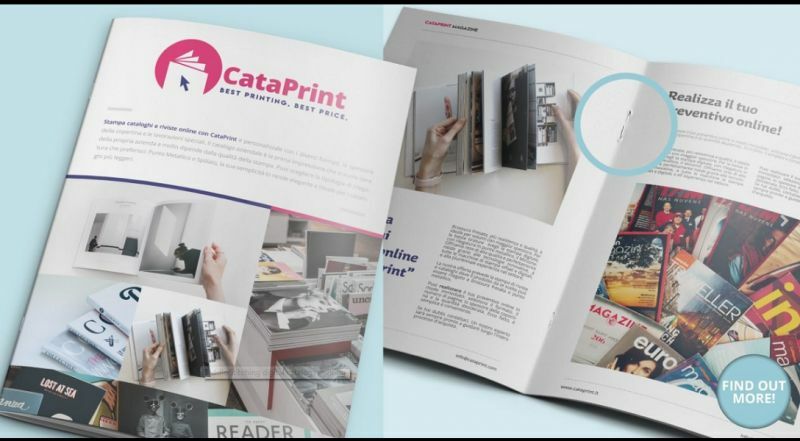 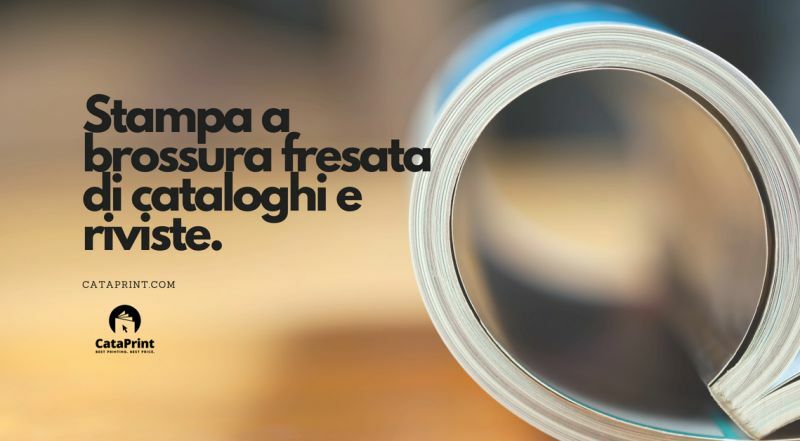 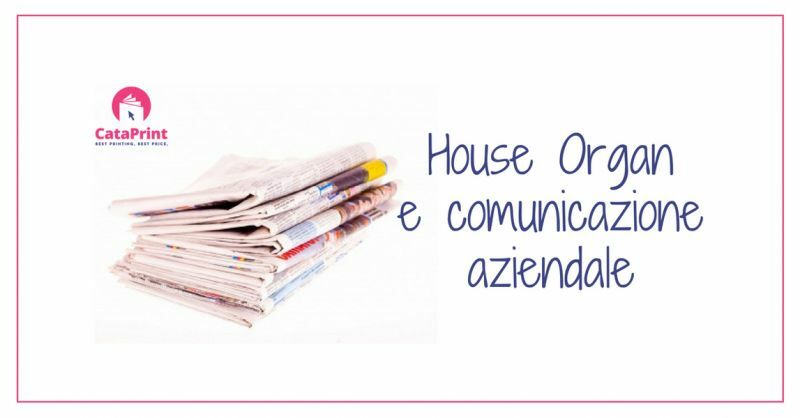 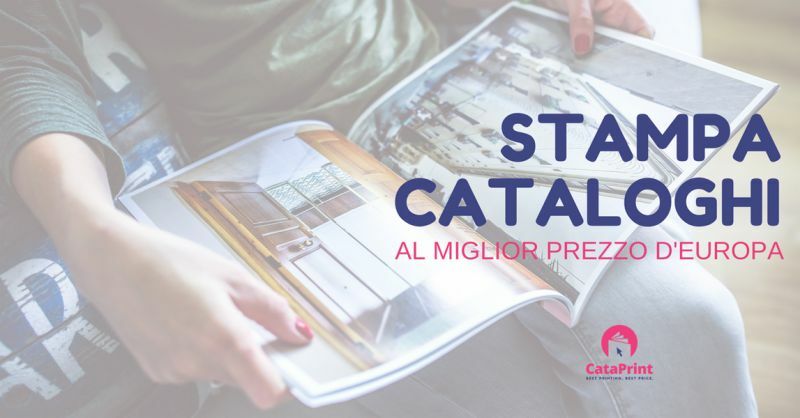 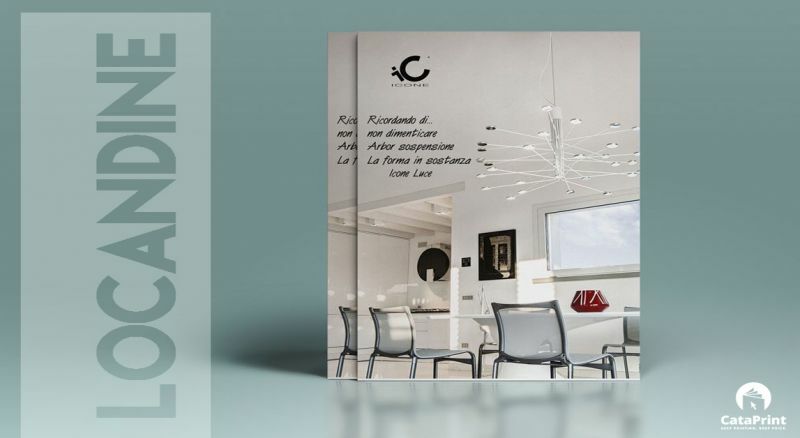 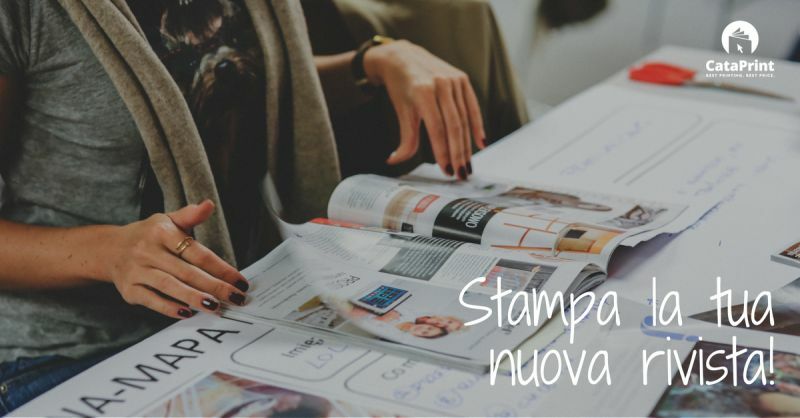 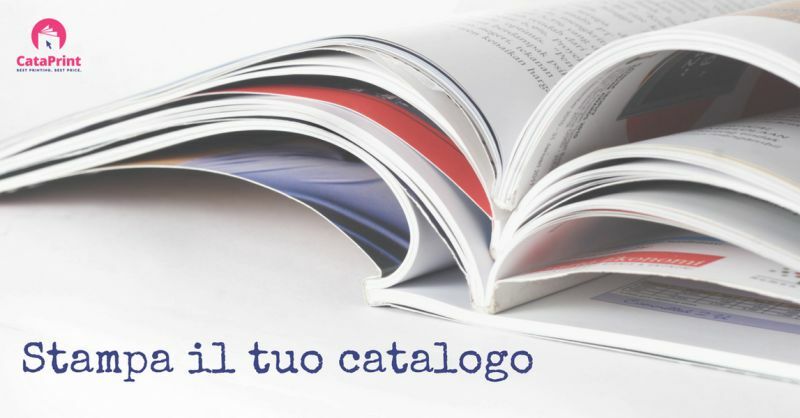 Born from the idea of highly experienced professionals printers, CataPrint has a clear objective: to support companies in their communication, through a specialized press offer of paperback catalogs and company house organs magazines. 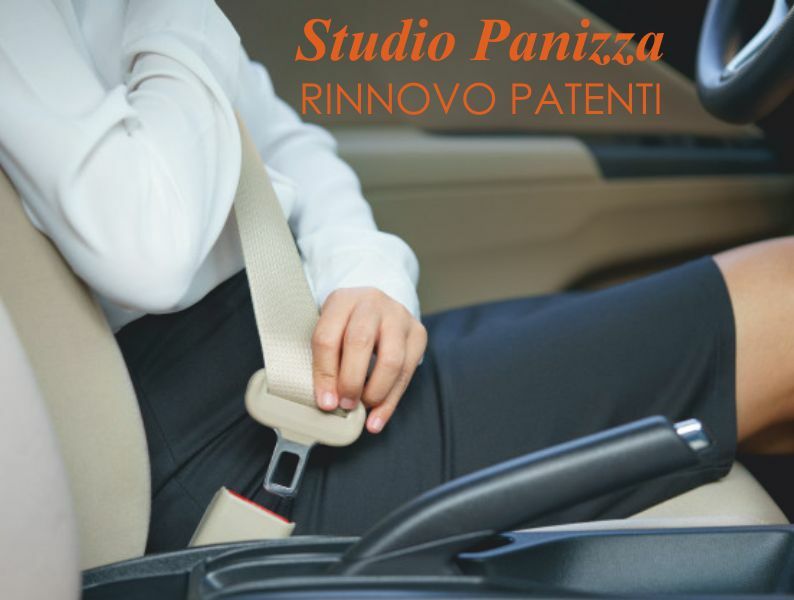 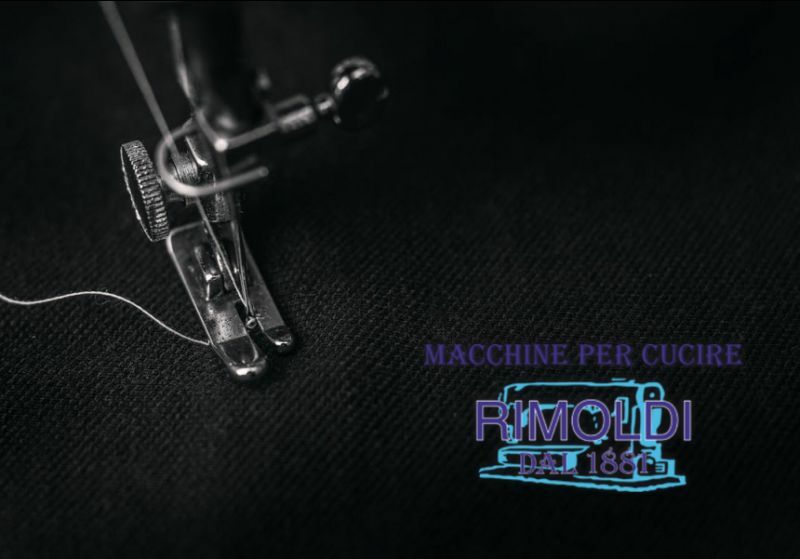 Our philosophy, given by a deep client-oriented approach, allows us to offer a high quality service at the best price. 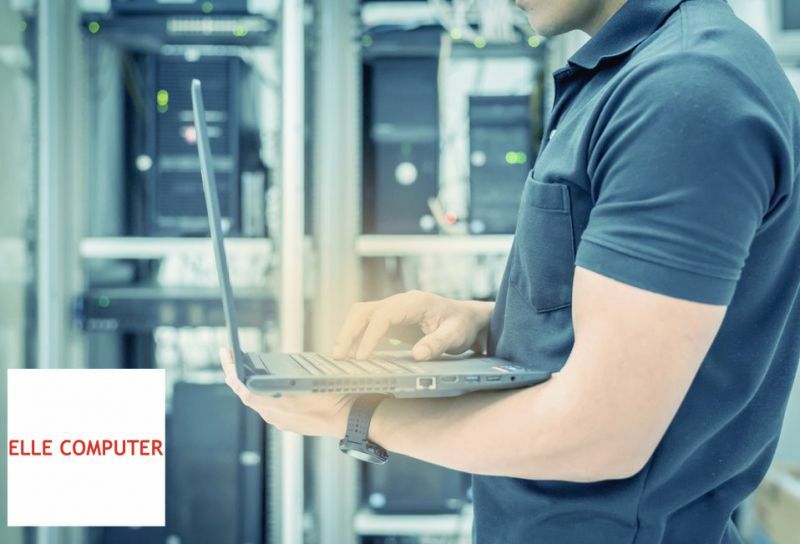 Our experts are at the complete disposal of customers, and can assure them efficiency and reliability. 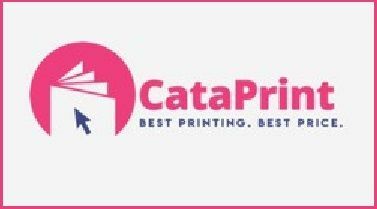 CataPrint, in addition to offering the assistance of specialists, can also combine technical and commercial support with technological innovation and research: the use of highly flexible offset printing machines ensures high quality standards. .
Professionalism, quality and innovation: this is CataPrint.